Sending your child or teenager away to summer camp can be hard enough, let alone sending them abroad to live, work or study. However, there are so many benefits they can gain, not only academically but socially and culturally too. They will learn real English in a native environment, losing any fear they may have of making mistakes – after all we all learn by making them - and will acquire the ability to listen to all different kinds of English, from the extra polite to everyday slang. Having done a study abroad programme here in Spain when I was seventeen, it is something I can’t recommend enough. It was the time when the language I’d spent hours studying all started making more sense. Taking learning out the classroom and being permanently exposed to a language in a native country can make everything all the more real, complementing the hard work and exams done at school or university and applying what you have learnt in a real life context. That combined with learning a host of other skills and having a great time with new friends as well. Studying in a different country offers many new activities and interests that you may never have discovered if you’d stayed at home. You might find that you have an as-yet undiscovered talent for hiking, water sports, skiing, golf, or various other new sports you may never have tried back home. You’ll also have the chance to discover other new and exciting forms of entertainment. Plays, movies, dancing, nightclubs, and concerts are just a few activities that you can enjoy, all while practicing your English! 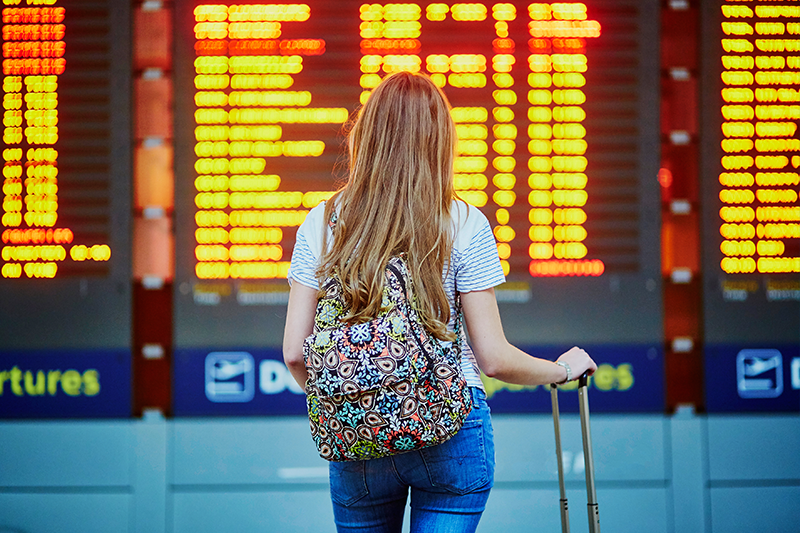 Many students who choose to study abroad are leaving their home for the first time. When they arrive in their new host country, they are fascinated by the distinct cultural perspectives. Wherever you choose to go, you will also find incredible new foods, customs and traditions and may find that you have a better understanding and appreciation for the nation’s people and history, having the opportunity to witness a completely new way of life. Learning a language isn’t only about learning the grammar and vocabulary, it is also about being able to communicate it naturally and learning about the culture in which it is spoken. Learning a variety expressions and being able to understand different accents will improve your ability to use English all over the world and appreciate the cultures of different English speaking countries. It has become the lingua franca of the world so by learning good English you’ll be able to speak to almost half the world’s population! It will also increase your opportunities for connection and will open the door to the many benefits of bilingualism. English is still the global language of business and the ability to use it effectively will help your son or daughter as they prepare for their future career - whatever they want to study. Apart from the benefits of bilingualism (from having more empathy to a healthier, more nimble brain), speaking English at a high level opens up career doors all over the world. Studying English overseas will also introduce your child to professionals and students with similar interests - who knows what might come of those contacts in the future? From potential work colleagues to lifetime friendships, the benefits of developing a network while abroad are endless. 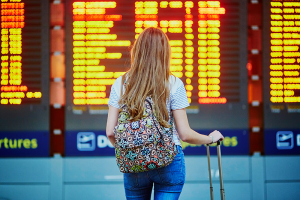 It can be a daunting thought for not only the ones going abroad, but for the parents waving their loved ones off on their big adventure. It may be tough at first too but after they’ve adjusted and settled into life in their host country, they will really benefit from making decisions on their own, being independent and meeting people from all over the world. It made me a more assertive, confident teenager from finding myself in a variety of learning situations. Not only a valuable experience in itself, but it will also help with the transition to university life and the pressures associated with it: Your more confident and independent daughter or son will be used to being in new and unfamiliar environments, managing their time and money and taking responsibility for their academic success. If you are considering enrolling your son or daughter in a study trip abroad this summer or would like to get information about summer camps in English, don’t miss our presentation “Viatges d’estudi SUMMER 2019” on Monday 11th of February at Fonda Europa, Granollers. For further information, please contact us by email (granollers@cambridgeschool.com) or by phone (tel. 938702001).